Our terms and conditions are set out below. 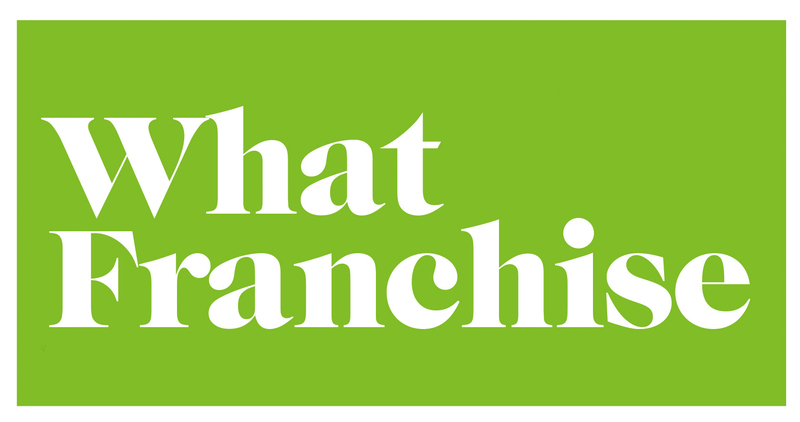 This site contains links to other websites not owned or operated by Smith & Henderson – the providers of the Best Franchise Awards. We have no control over these, all of which have separate privacy and data collection practices, independent of Smith & Henderson. We therefore do not accept any responsibility or liability in respect of the content of those sites. Links do not imply that Smith & Henderson endorses the third party and are provided for convenience only. All carers who have been with your organisation for at least three months must be given equal access to participate in the survey process. Limiting access to specific individuals is strictly against Smith & Henderson policy, although participation is strictly voluntary. This means that you should encourage employees to respond to the survey but not pressurise them in any way or otherwise try to influence the survey results. If Smith & Henderson has any concerns whatsoever about the conduct of a entrant it may choose to invalidate its feedback and awards entry. Smith & Henderson has sole and exclusive ownership of all right, title, and interest in and to the reports generated from the Franchise Satisfaction Benchmark surveys. In consideration of you complying with these Terms, Smith & Henderson grants to you a non-exclusive, non-transferable, royalty-free licence to view, download and print your survey results. Whilst we make every effort to ensure that the information we provide is accurate and complete, Smith & Henderson will not be held responsible for any errors, or conclusions or liability resulting from the use or misuse of any such information (whether direct or indirect, for loss of business, revenue or profits, wasted expenditure, corruption or destruction of data or for any other indirect or consequential loss whatsoever). In any event, Smith & Henderson’s liability is strictly limited to the amount of any fees received by Smith & Henderson from the Client in respect of the preparation of the Report which is the subject of any claim. You agree to indemnify us and keep us indemnified against all costs, expenses, claims, losses, liabilities or proceedings arising from use or misuse by you of the survey and survey outputs. You must notify us immediately if anyone makes or threatens to make any claim against you relating to your use of our services. Reports and the Best Franchise Awards are not intended to be any type of endorsement or recommendation by Smith & Henderson. Our research services are intended to provide high-level information only. The laws of England and Wales apply to your use of this website and any agreements entered into through it. Although you may access the website from other countries, by using the website you agree that English law will apply and the English courts will have exclusive jurisdiction to settle any dispute arising out of or in connection with the use of this website or any agreement made through this website. These terms and conditions may be changed by us at any time. You should visit this page periodically to review the then-current Terms because they are binding on you. You will be deemed to accept the terms and conditions (as amended) when you next use this site following any amendment.